The C-RED One built for the KERNEL Project (Observatoire de la Côte d’Azur) is now installed on the Subaru Telescope and coupled with the SCExAO instrument (Subaru Coronagraphic Extreme Adaptive Optics). 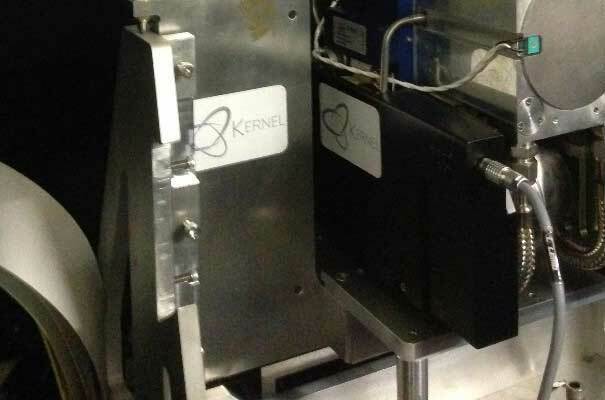 The KERNEL Project is a scientific project funded by the European Research Council (ERC) under the European Union’s H2020 research and innovation programme. Among many objectives, it aims at enabling every AO telescope to reach an optimum angular resolution at full sensitivity. With C-RED One and the KERNEL project, the SCExAO instrument will be able to correct speckles with a huge precision, resulting in deeper contrast in the final science image. Engineering observations with C-RED One are planned for October, we are looking forward to discovering the results! A huge Thank you to the KERNEL project / SUBARU Telescope SCExAO Team for sharing their work.